Ended On 02/23/2019 Thank you! Join district families at an adult evening benefitting the Fox Point-Bayside Educational Foundation. The event will feature casino gaming, fabulous food stations, full cash bar, and a spectacular online bidding auction. Up for auction will be unique high quality items, including once in a lifetime experiences with our admired school district teachers and staff. Games will feature an array of casino style entertainment. Enjoy the elegant surroundings of the Holiday Inn Riverfront for a fun and fabulous night out with our school community. The Fox Point-Bayside Educational Foundation exists to enhance the learning environment at Stormonth Elementary and Bayside Middle schools. As an organization, the Foundation focuses on large enduring projects specifically fulfilling the district needs. Our 2019 priority is the funding of a future-ready library and media center at Stormonth Elementary School. We thank you for your support in this exciting initiative! 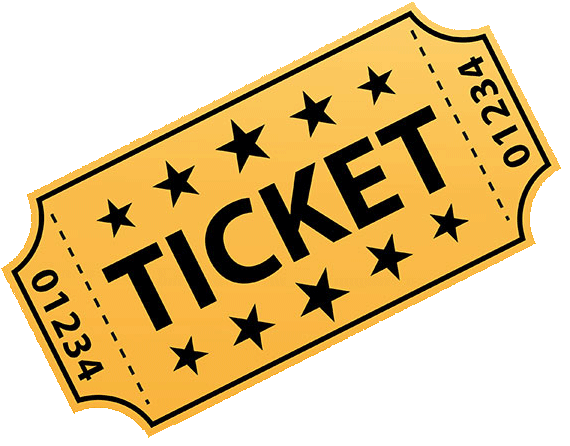 Please click on the "Ticket" below to purchase your admission tickets for $60 per individual (drink ticket and gaming chips included). Tickets at the door are $70 per individual. Come ready to have fun... "Snazzy" casino attire encouraged! Auction items will be posted in February. If you are unable to attend but would still like to support our mission, please click on the donate button below. Thank you for you support!